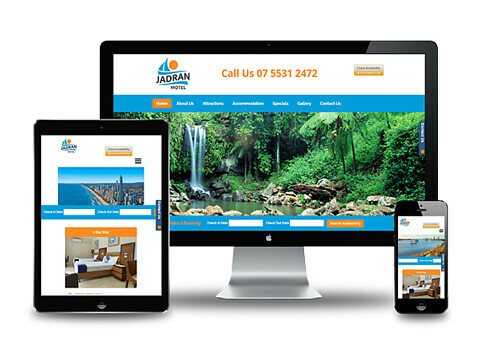 For businesses in the Resort, Hotel, Accommodation & hospitality industries, a professional online presence is vital. People need to trust you before making a reservation and your website should be able to present your accommodation features and assets in an effective manner. 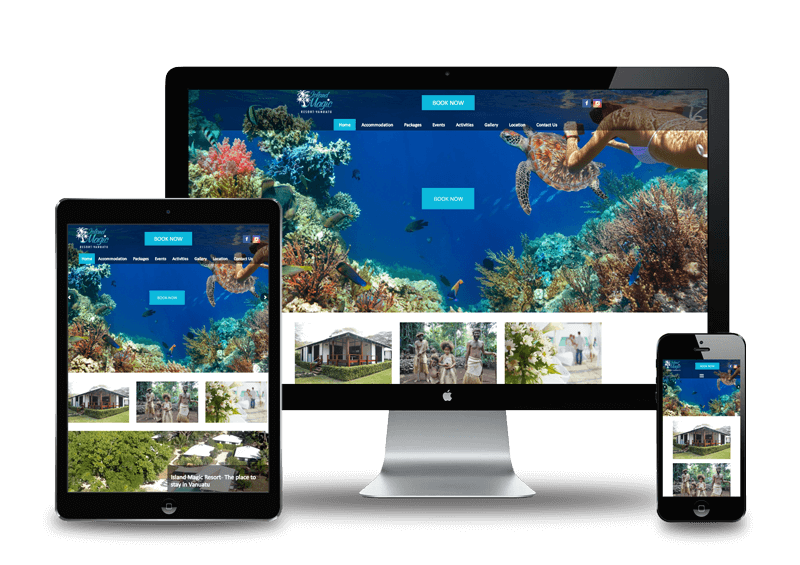 Our clients can rely on VMA services both for website development and Accommodation Marketing packages for your business. Choose our from our professional designs to ensure your website matches the quality of your services. Stand out from the crowd with tasteful graphics and well-thought website content. Our copywriters are ready to deliver excellent copy to let your customers know they will feel safe and comfortable in your hotel/motel or resort. With easy access to a reservation booking engine or integrate your existing booking system into your new site, we can manage it all. We will also provide you with access to our photo library to ensure you get the very best images for your new website. We can even arrange for a photographer to take professional images of your hotel, motel or resort – just ask us how. 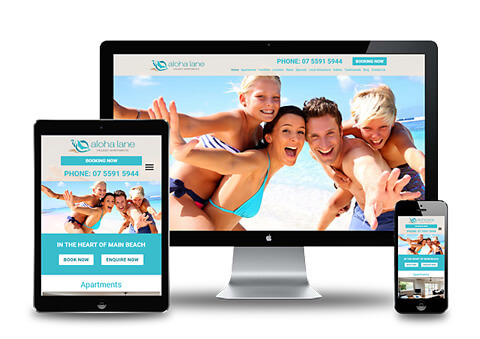 Contact us today to discuss our web design and accommodation marketing services.